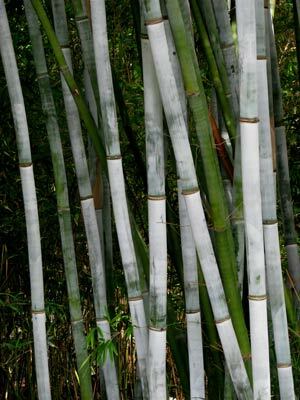 Description The whitest of the white bamboos, Emperor Blue is also known as White Bamboo and Blue Bamboo. A very strong, vigorous grower with very long (1m) internodes. 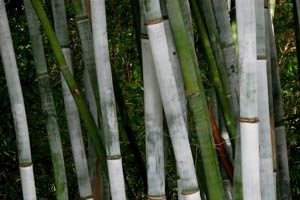 A beautiful and popular bamboo that needs some space as it can get up to 3m across at the base in the open ground.